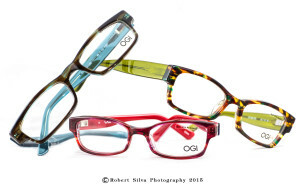 OGI Kids combines fresh, contemporary flair with bold, wearable appeal! Originality, quality, innovation and value. This collection is unlike anything available on the market and is now available at Laguna Hills, & Brea.